Everyday we are bombarded by brands. Serving as the centrepiece of these brands is the logo. Your logo is the visual representation of everything your company stands for. Ideally, your company logo should enhance the crucial first impression a prospective client has of your business. Your logo needs to be unique and memorable. And your logo needs to inspire trust, reliability and familiarity. A good logo also has the potential to build loyalty between your business and your customers. 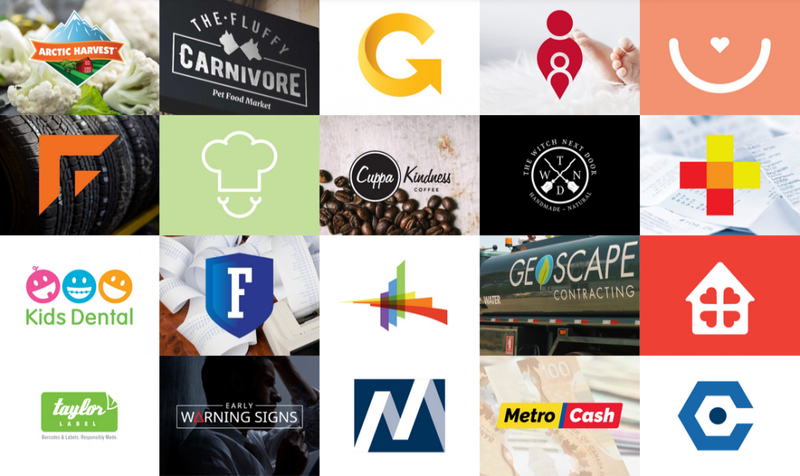 Based on your vision, strategies and values, Mystique will design and present logo concepts that not only represent your brand strategy, but stand the test of time. Contact Mystique today about your specific logo needs.